Happy 4th of July!! What else would I review today? To some extent this movie reignited my interest in science fiction and fantasy movies. I remember seeing the first trailer for the film during the Superbowl in 1996. I really enjoyed the premise of this movie and it was unique to some extent. Generally, for the most part, alien invasion movies are small in scale. Except for the original War of the Worlds (1953) and Earth vs the Flying Saucers (1956) the majority of the alien invasion films featured a small scale invasion with only one space craft coming to visit earth. The Day the Earth Stood Still (1951) is a good example of a well told small scale alien invasion movie. With Independence Day we are treated to something different, an alien invasion on a grand planet wide scale. These aliens are not coming in small flying saucers but in saucers that are over 15 miles in diameter that are in turn backed up by a mother ship a quarter size of the moon! 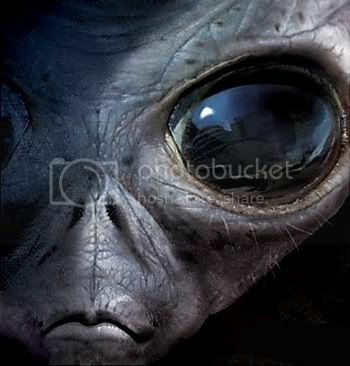 There will be no lead alien wanting to be “taken to earth’s leaders,” in fact, there will be no discussions whatsoever. 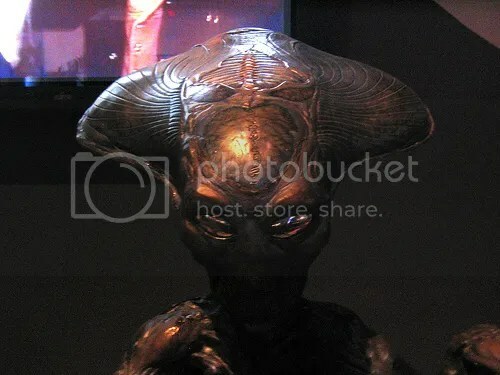 These aliens have truly come to take over the planet, therefore their mission is one of extermination. At the time this movie came out I was unfamiliar with the team of Roland Emmerich and Dean Devlin. Emmerich directed the movie and co-wrote the script with Devlin who was the film’s producer. The only movie they had done prior to that was “Stargate” which I had not seen at the time. Since then they have gone on to produce a slew of movies in the same tone and vein of Independence Day. In reality this movie does harken back to the B grade science fiction movies of the 50s. Although in this case they have state of the art special effects and top notch actors such as Bill Pullman, Will Smith, Jeff Goldblum, Randy Quaid, Robert loggia, Brent Spiner, Judd Hirsch, Mary McDonnell, Vivica A. Fox and Harry Connick, Jr. among many others. In essence or spirit this is a remake of the War of the Worlds. Both films have similar elements. Both show a large scale invasion by aliens with a brilliant scientist leading the way and the story is resolved via a virus. 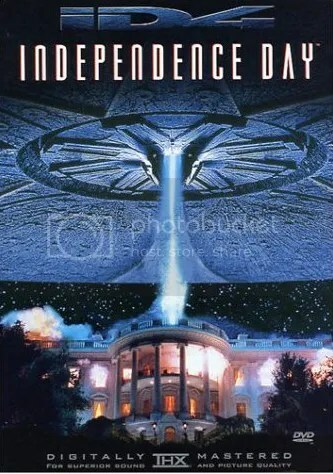 Independence Day is also an homage to the disaster flicks of the 1970s where we witness various lives that intersect in the final part of the movie to defeat the aliens. With the advent of the internet and talking with other fanboys I have learned that this film is not universally liked. That surprised me! I thought it was a well liked science fiction movie. I saw this film 4 times in the theater and it is one of my favorite science fiction movies. It has at least one viewing a year in my house. Today will be that day! It was announced a year or so ago that a sequel is in development. Part of “what’s in the hopper” Thursdays I will see if I can dig up any info on the sequel.